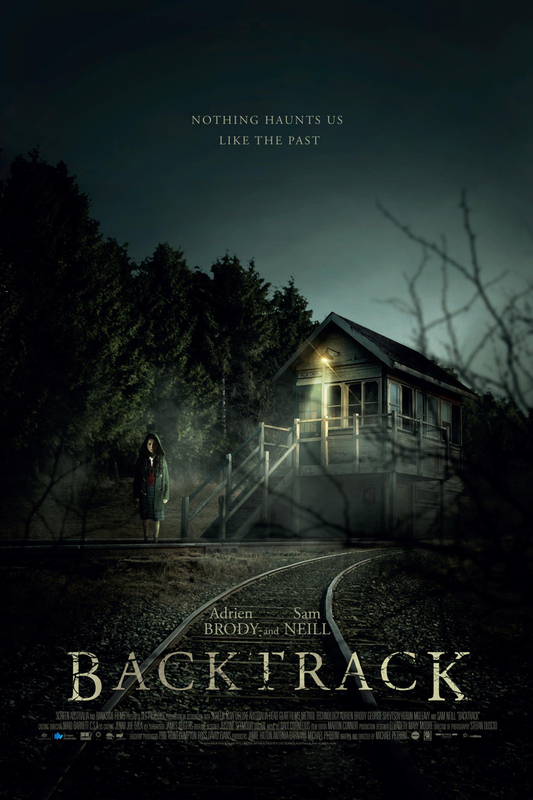 Backtrack DVD and Blu-ray release date was set for April 26, 2016. Peter Bower is a successful psychologist whose life takes an unsettling turn when he realizes that all of the patients who have been coming to see him are ghosts. This sends him on a terrifying search for answers. His own history holds the key to finding out why this strange supernatural phenomenon is occurring, but facing the demons of his past is no easy feat. What will he learn about himself in the process of trying to bring this ghost story to an end?